The main purpose of every plagiarism checker program is checking text documents for the borrowing of text. The need for such a test usually occurs during the analysis of different academic papers from students of different levels: high school students, college and university students, and postgraduates. Another important area that needs such a system is scientific publications: for articles, theses, and monographs. 1. How Does Plagiarism Checker Work? Plagiarism checkers work as such – some parts of the text or a certain number of characters are inserted into the search engine, and then the text is searched for matches. For example, a 200 character piece of text is checked in a plagiarism search engine. It shows a match, as the program algorithms summarize and analyze the text with similar texts on the web. 2. Are Plagiarism Checkers Accurate? Unfortunately, artificial intelligence is still unable to properly check the text on plagiarism. When you will use several plagiarism checkers, you will see that they can show you a different percent of originality and even different unoriginal phrases in your text. This all shows that plagiarism checkers only point out phrases that are frequently used in similar texts or topics. A plagiarism checker online will help you to create more original text and correct mistakes, but it doesn’t exclude human review to determine if the passage is real plagiarism. 3. Are Plagiarism Checkers Safe? In addition to checking dissertations for plagiarism, graduate students also are interested in the safety of their scientific papers from third parties. It may take a long time, even up to six months and more between the dissertation check and the defense of the dissertation. And it will be very sad when the uploaded text of your dissertation in a plagiarism checker will be used by other students in their texts. On the Internet, you can easily find different plagiarism checkers, so be careful when picking one. Mostly, free sources don’t keep the copy of your work on their server, they just compare your writing with similar texts on the Internet. Other checkers leave the copy of your paper on their database and even can resell your work to others through the web. So if you want to check your essay for plagiarism before the deadline, you can pick any essay plagiarism checker that is accurate enough, without thinking about safety. But if you want to check a dissertation, article, thesis or other profound writings, try to find a plagiarism checker that is not only accurate, but will also guarantee the security of your writing from third parties. 4. Which Plagiarism Checker is Reliable? 5. How to Avoid Plagiarism Checker? Tons of hatred is generated by students in the process of adjusting to the coursework or essay to the required percentage of uniqueness. The use of materials without Internet indexing in search engines: here you can be caught only if the tutor himself is very familiar with the materials you used. But if you choose information carefully and don’t copy only one text, but several, and periodically insert personal conclusions – the method works with a bang. Where can you find materials without Internet indexing? In foreign websites, off-line libraries, dissertations from custom writing services, translations of foreign books and articles, unpublished materials that you can find in libraries, and theses in paid directories. So, how to detect plagiarism by yourself? 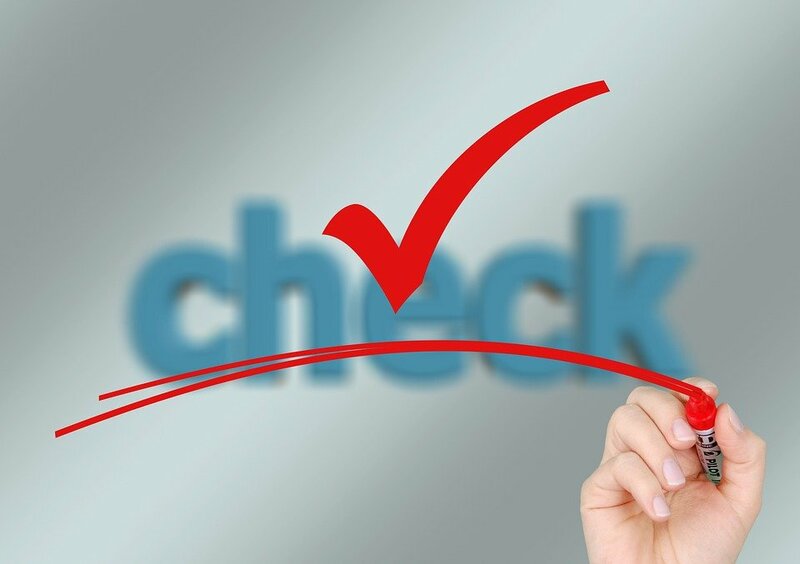 All you need is to choose a reliable plagiarism checker and insert your text in it, wait for a minute or more (depending on your text and the checking system) and receive a checked text with marked text. Clarify the percentage of originality that should be considered in your work and correct your text in order to reach the needed number. If you have used all your ideas for your text and it still has lots of plagiarism, you can ask a special service like GPALabs.com which helps students with their academic troubles.